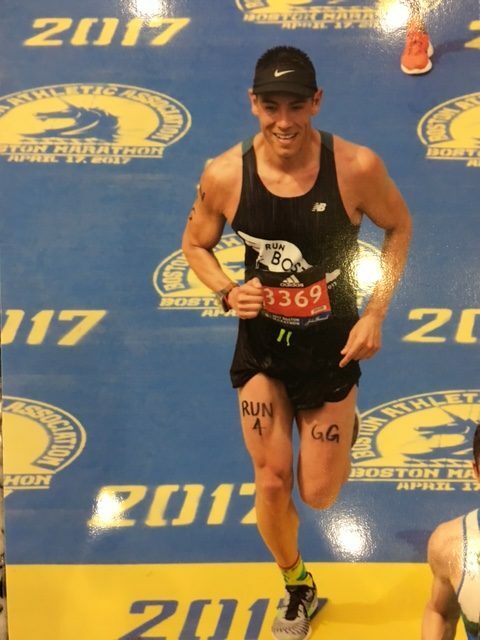 2:49:57 Boston Debut For Steve Orellana | Run S.M.A.R.T. We always say getting to run Boston is about celebrating being there first, and if you PR that’s an added bonus since conditions can be challenging. This year was no exception with warmer temps and lots of sun exposure so it’s a pleasure to read about Steve Orellana’s experience. Not only did he PR by almost 9-minutes he ran a negative split (1:25:24 at the half)! "I Religiously Stuck To The Plan And PR'd By 47-Minutes"
"I'm Running The Boston Marathon"